I sincerely hope you've enjoyed reading this book as much as I have enjoyed writing it. 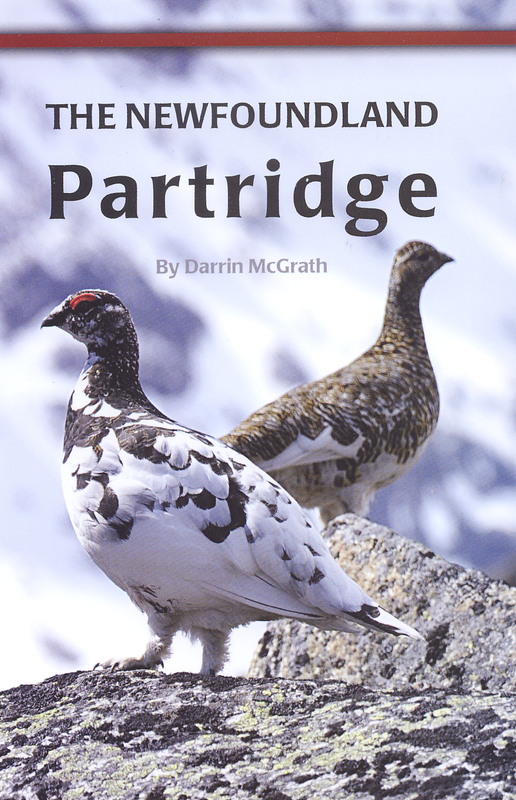 Perhaps it has brought back some memories, or maybe it has given you some new insights into our native game-birds, the willow and rock ptarmigan. I hope the barrens and tucks will hold partridge for generations to come. May all your days in the country end with a fiery red sunset? God bless!